The Airblaster Puffin Pullover is a pretty tight fitting low-cost minimalist pullover with decent insulation. It’s a good call for those that want a jacket they can use on and off the hill. 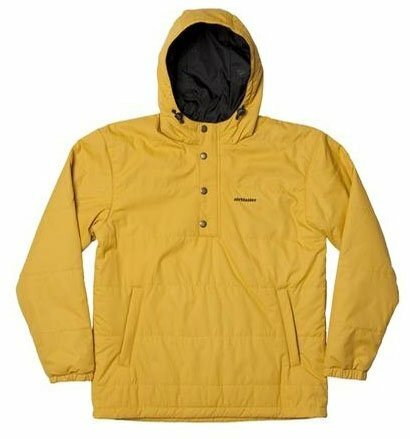 We try to get as many images of the Airblaster Puffin Pullover Jacket, but forgive us if they're not all there.